Dr Kiri Edge (Ngāti Te Maawe, Ngāti Waiora, Ngāti Te Kanawa), who recently graduated from Te Whare Wānanga o Waikato with her PhD (Doctor of Philosophy) at Te Kohinga Mārama Marae, researches the multi-faceted understanding of key concepts, issues and processes in bicultural bereavement or tangihanga. The loss of a loved one and the grief that follows makes it harder to relate to others. This means there are numerous ways in which we understand, process and respond to death. 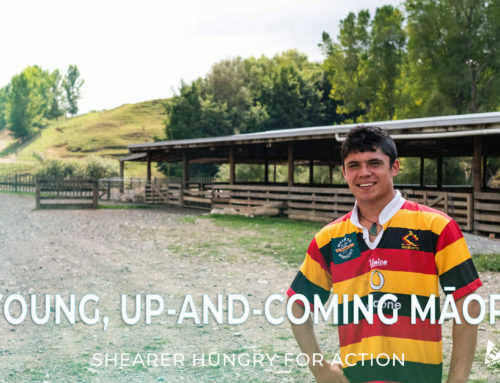 It is not simple, but it is also fluid as the culture within Te Ao Māori express Māori philosophies, language, protocols and cultural identity. As an indigenous researcher, Dr Kiri Edge looked inward and sought the invaluable knowledge of Ngāti Maniapoto kuia and kaumātua. Not only chosen for their mana whenua and the value of kanohi kitea, but also their academic experience and educational wisdom. 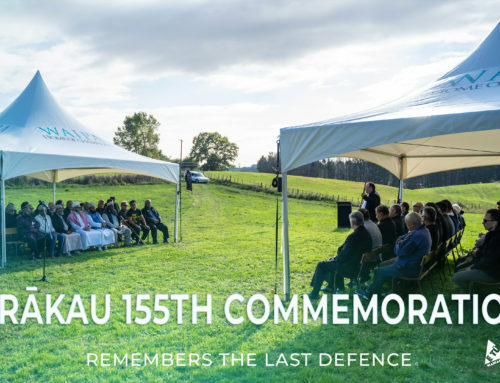 They were called upon to highlight the values, histories, customs and practices unique to Ngāti Maniapoto and those of other tribal groups. 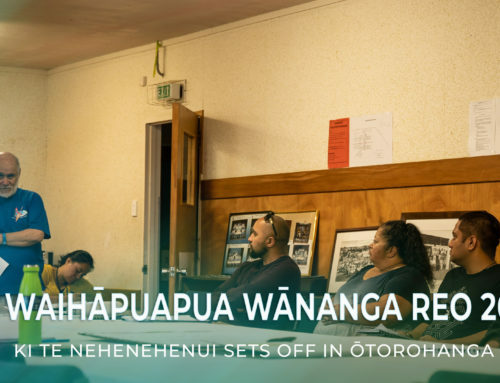 Recognising the importance of this newly-focused research and how meaningful this knowledge is to Aotearoa whānui, reinforces the necessity to promote this form of Mātauranga Māori. 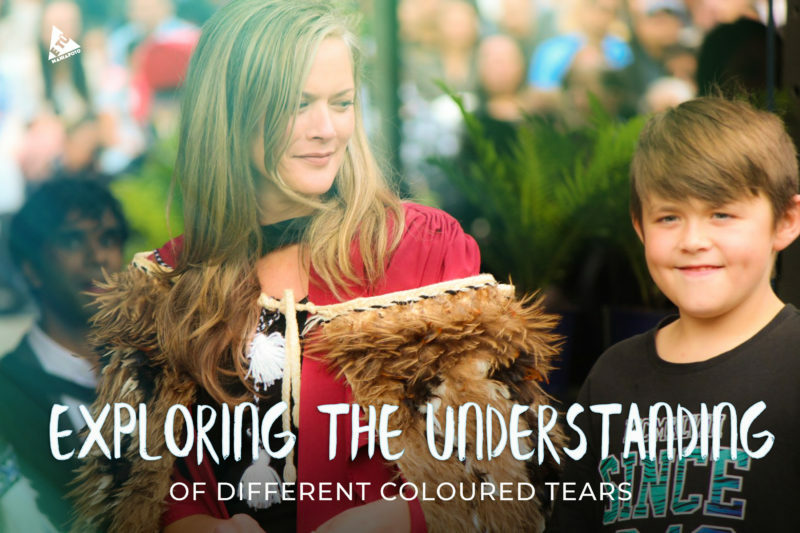 Dr Kiri Edge’s research has drawn strength from tikanga māori and te reo māori as it seeks to make people understand different perspectives which can result in social transformation and awareness. Maniapoto Māori Trust Board is privileged to have supported Kiri during her studies and look forward to seeing what her next steps are in the near future.